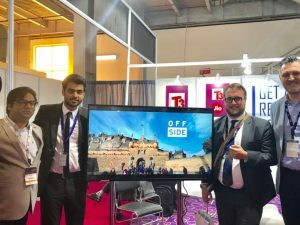 ExploreGB 2018, the two-day flagship event which brings together Britain’s travel trade with international buyers from key inbound markets, kicked off at Metro Radio Arena, Newcastle on March 1. 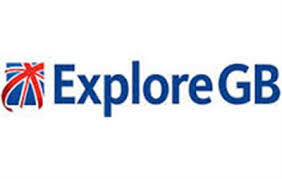 ExploreGB brings together 310 suppliers and 287 hosted buyers along with 16 international media from 40 countries. From India, 23 buyers are participating at the event. Delivering the welcome address, Carol Dray, Commercial Director, VisitBritain, talked about Newcastle Gateshead being a modern city with a fantastic art scene and some first-class conference facilities. The year 2017 has seen great growth numbers from long haul markets for Britain with the growth being driven by holiday visitors, while business visits have seen a decline of -4 per cent. 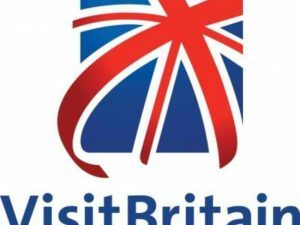 VisitBritain has launched ‘Find Your GREAT Britain, I Travel For’, a digital marketing campaign with UK Minister of State for Trade and Export Promotion Baroness Rona Fairhead, as part of the India-UK Createch Summit in Mumbai. 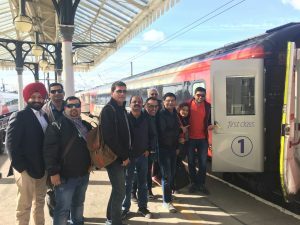 The event was attended by more than 200 delegates from the travel trade industry across India, 50 UK businesses representing transport, technology, healthcare, film and music and a further 150 Indian businesses from a variety of industry sectors. 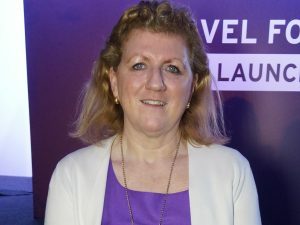 Sally Balcombe, Chief Executive, VisitBritain said, “India is an important inbound tourism market and a huge opportunity for VisitBritain. 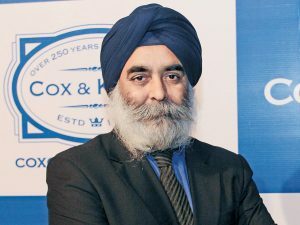 Our new campaign builds on the strong growth we have seen in visits from India by showcasing that Britain is bursting with fun activities, adventure and new experiences to come and discover right now.” The first phase of VisitBritain’s campaign is rolling out from February 7 for eight weeks with the launch of short films across Facebook and Instagram in India. 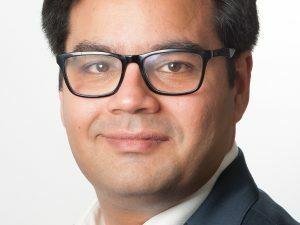 Research by VisitBritain shows the powerful influence social media has in positioning Britain as a destination of choice for international visitors. The ‘Find Your GREAT Britain, I Travel For’ marketing campaign is part of the UK Government’s global GREAT Britain campaign, which showcases the very best of what Britain has to offer as a place to visit, study and do business. 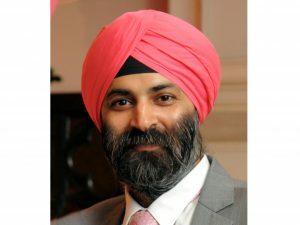 VisitBritain has announced the launch of the new VisitBritain trade website. 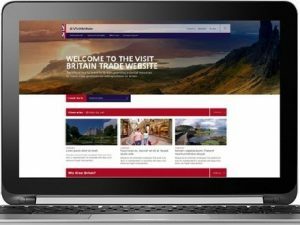 The new website provides essential information about Great Britain for the International travel trade and UK suppliers, offering an easy way to access tools, insights and data to help to grow business, including ways to facilitate new partnerships between suppliers and buyers. The website design offers clear navigation throughout the site and has been developed in a responsive design layout, so that it can be viewed on all devices. The new website offers: new product development initiatives such as Food & Drink and Discover England fund project, themed itineraries, destination information, promotional opportunities, top level research on Great Britain, and VisitBritain’s events calendar for the year. They will also be translating the site for some key regional markets over the coming months.